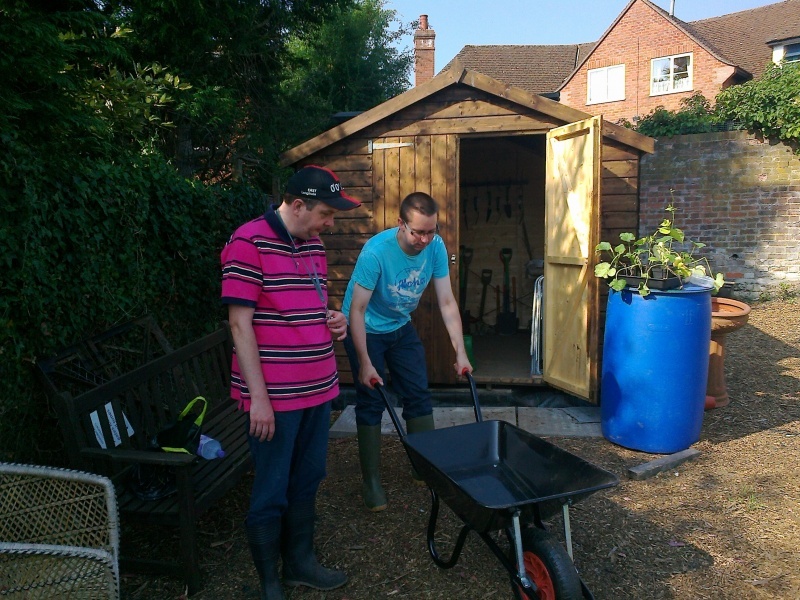 This club aims to help those less capable to learn and enjoy the Gardening Experience, with help and guidance from the Officers that organise and oversee all aspects involved in this project. 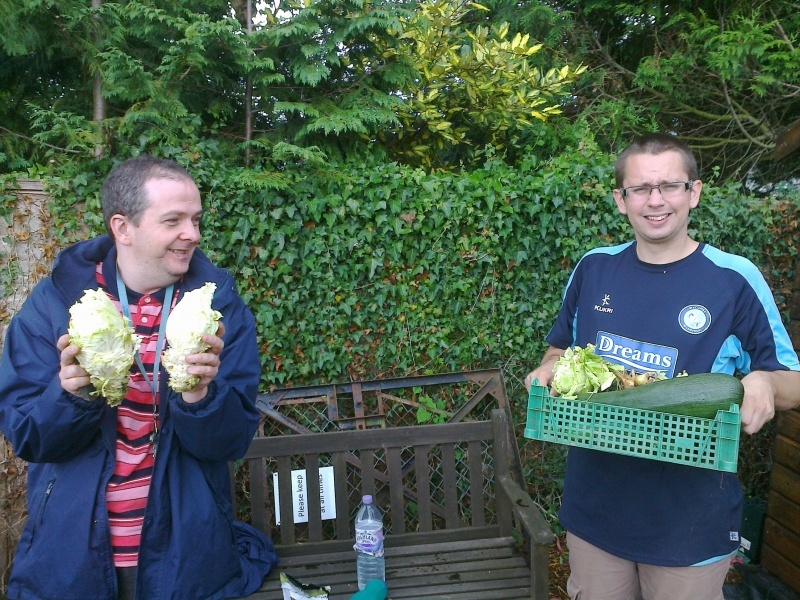 We have met with a number of local Social Services groups who are aware of this opportunity that we offer, enabling those that need help & support to benefit by meeting others, learning new skills and discover the pride and sense of achievement from growing your own food. 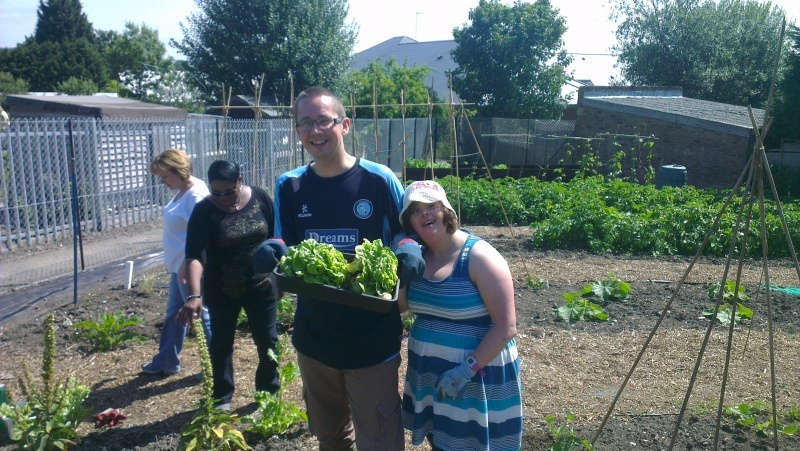 There is an area of Allotment Ground in Marlow that the Club attends each week specifically designed for persons with a disability including raised beds and wheelchair access. 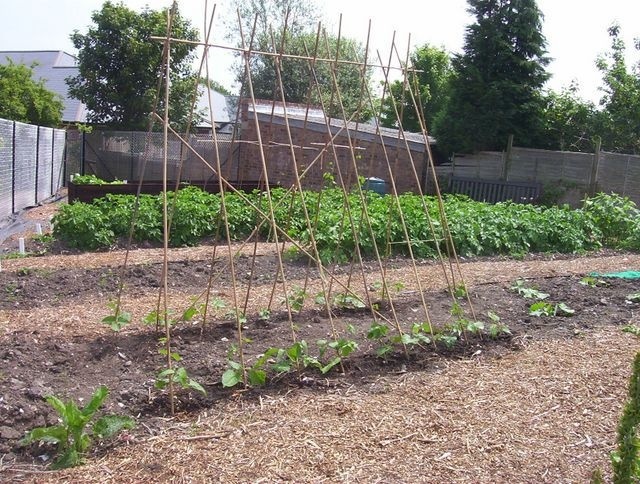 Therefore, our members can learn the skills and pleasures of growing fruit, herbs, flowers and vegetables in a secure and protected environment. Members pay no fee or charges to join this Club, and there are tools and seeds etc in the communal shed available for all to use, under guidance. We will help and instruct our members throughout their attendance at the site, ensuring they are comfortable and enjoying the time spent in this pleasant and relaxing area. 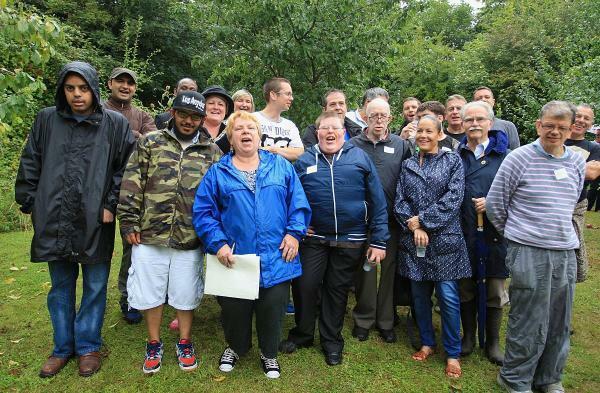 At this unique Allotment Ground, otherwise know as the Triangle, other small groups and organisations also attend on different days, so they do not normally get a chance to meet each other. However, the Allotment Spirit exists even on this small site. 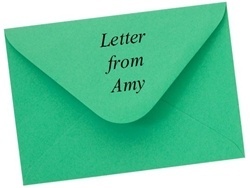 There is a message book and each group can leave a message for the others such as ‘there are some spare seedlings on the shelf in the shed if you would like them’ or ‘thanks for watering our plants’ or ‘help yourselves to our peas as we have too many’ and so on. 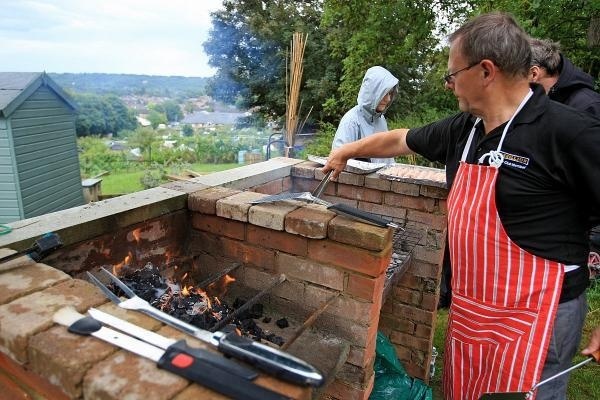 In addition as we are part of the Triangle Clan there is a BBQ each August on the main Allotment Site specifically for the Tenants of the Triangle, so they can have a chance to meet each other in a social environment. If you need any further information or would like to join this Club and come along each Monday morning to discover the pleasure of the Gardening Experience, please contact the email link on this website.